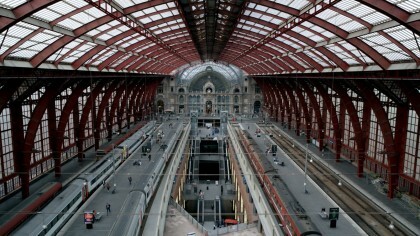 In 1998 large-scale reconstruction works started in order to convert Antwerp Central from a terminus into a through station. 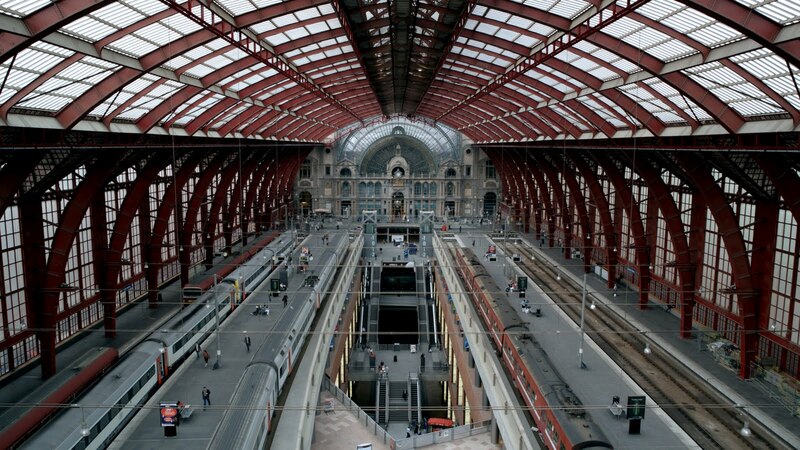 A tunnel was excavated under the station, allowing Thalys, HSL 4 and HSL-Zuid high-speed trains to travel through Antwerp Central without having to turn around the way they used to before. The project was finished in 2007. In 2011, then, the station was awarded a prestigious Europa Nostra award, an EU-prize for extraordinary cultural heritage. 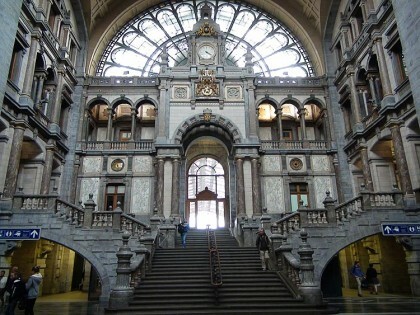 The jury praised Antwerp central for its excellent switch from terminus to through station and the succesful reconstruction of the monumental station building into its previous glory. Project architect Jacques Vonke calls the station minimalistic with much grandeur. He deliberately chose for not-too-high-tech architecture in order to avoid a tension with the existing monument. Apart from the entrance via the Koningin Astridplein and the Keyserlei, Vonke decided to establish a new entrance to the station at the Kievitplein, so that the neighborhood behind the station would be connected to the city center as well. In this way, Antwerp Central is a vibrant hub that helps to integrate the neighborhoods surrounding the station, and thus makes the city one big whole.